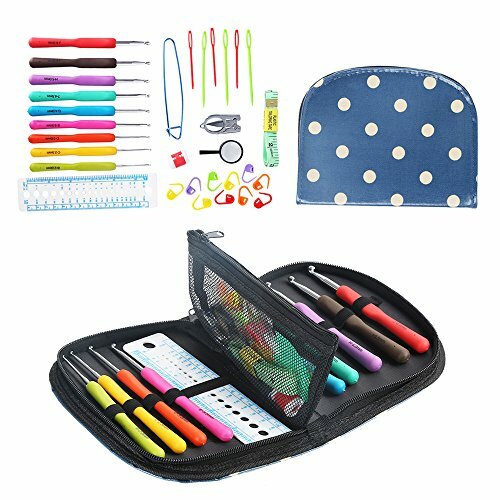 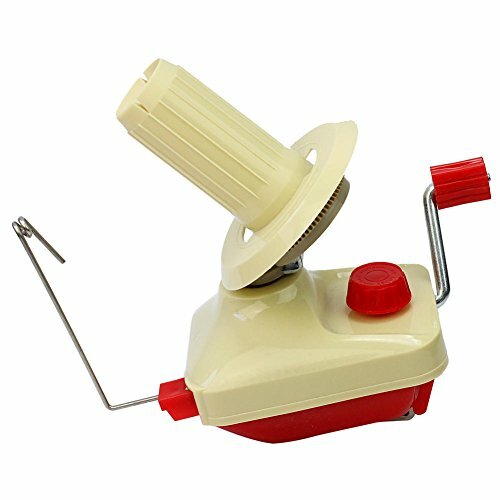 Singer universal ball point yellow band machine needles are designed for sewing light weight knit fabrics. 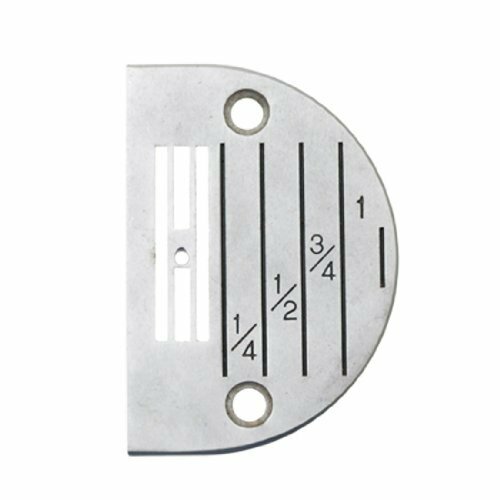 Singer machine needles are universal and can be used on singer, brother, kenmore and other quality sewing machines. 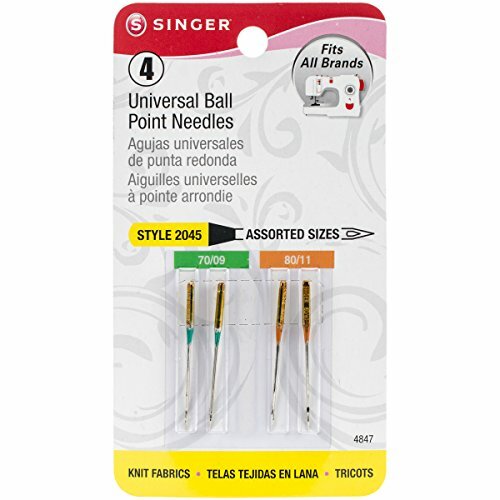 Singer color-coded needles make it easy to select the proper needle and size. 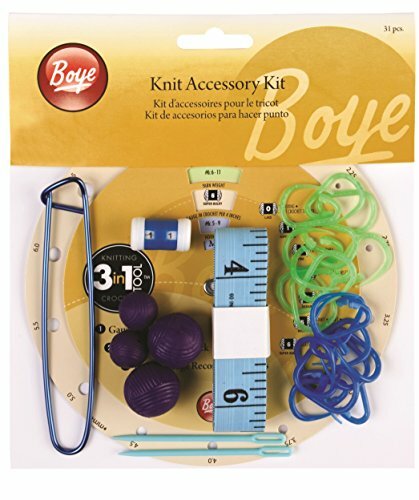 Package includes 4 size (2) 70/09 & (2) 90/14 needles.